In Italian, Amico means "little friend". 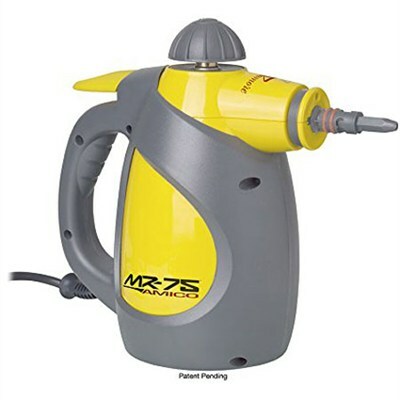 Now you can take your love of steam, wherever you go with the Vapamore MR-75 Amico. This clever hand held steam cleaner is designed to move with you as you clean and sanitize your entire home or office using Vapamore's 100% chemical-free cleaning system.